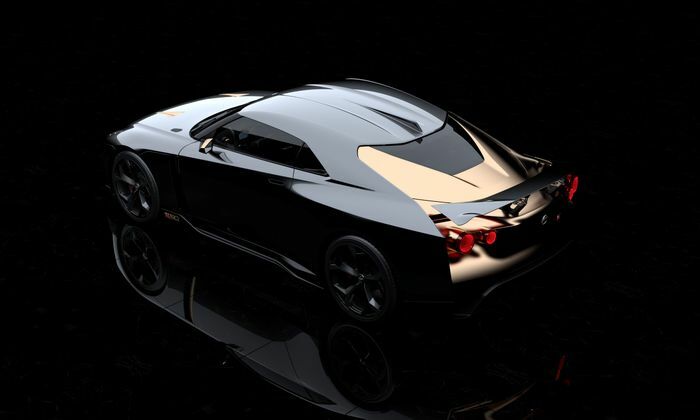 It’s been a little while since we had some news about the next-generation GT-R, hasn’t it? 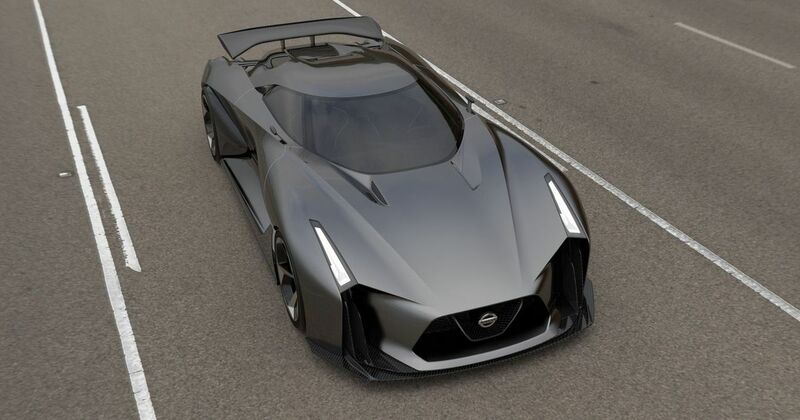 A few years ago there was talk of how the ‘R36’ might look like the outrageous Nissan Vision Gran Turismo concept (above) and the sort of power the car’s apparently hybrid powertrain could produce, but the rumours seemed to dry up a little. Now though, we have a few juicy hints about the R35 successor via Nissan’s design chief Alfonso Albaisa. Speaking to Autocar, he said that hybridisation was likely, although seemed to suggest that it was very early days for the project. It won’t derive its styling from the limited-run GT-R50 (above), but Albaisa did say that it would need to be “imposing and excessive” not through the use of wings, but through its “visual mass” and “audacity”.